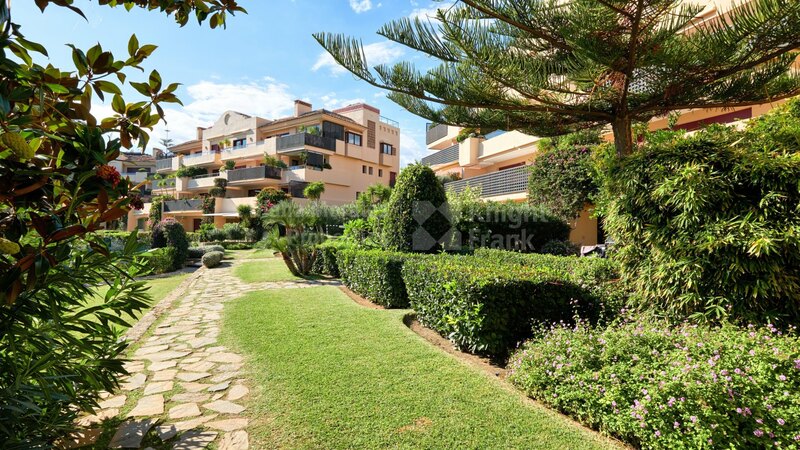 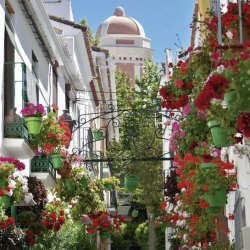 Please, send me more information about ref DM1489-235 in Costalita, Estepona or similar properties. 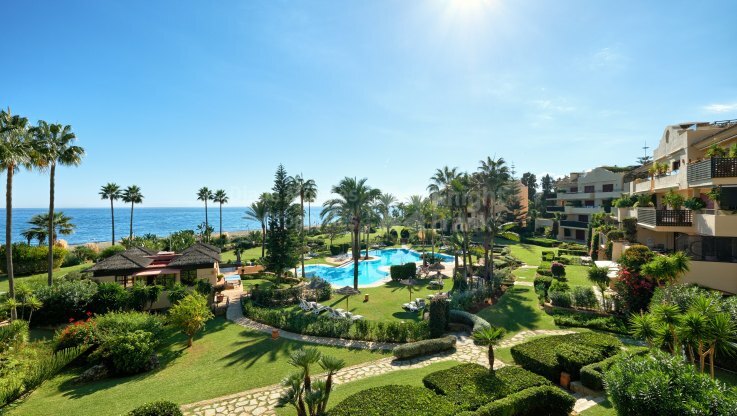 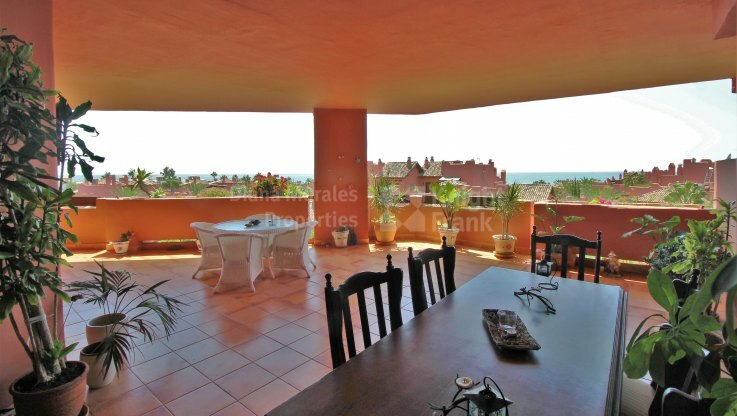 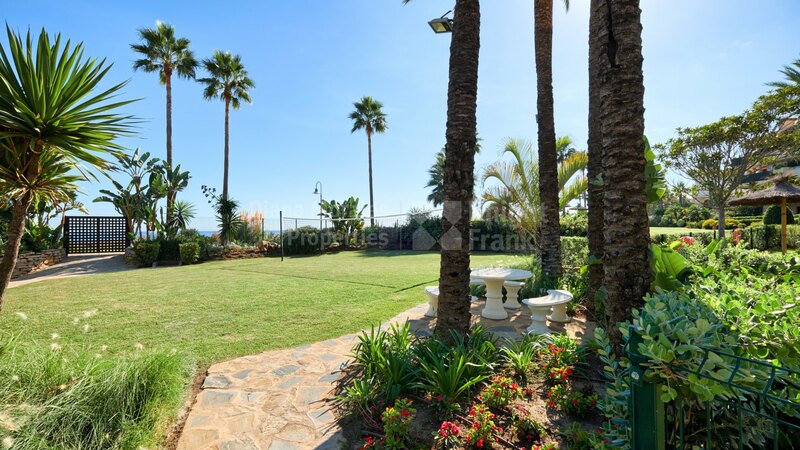 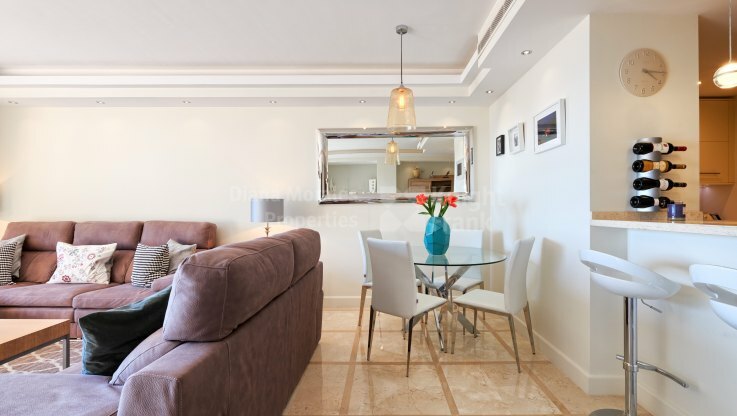 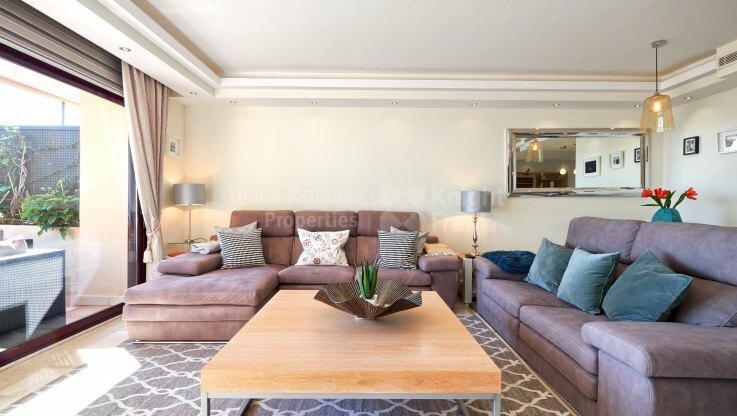 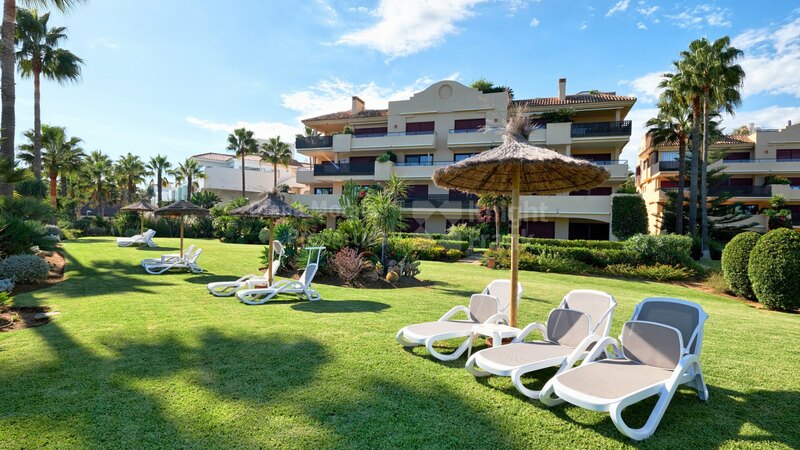 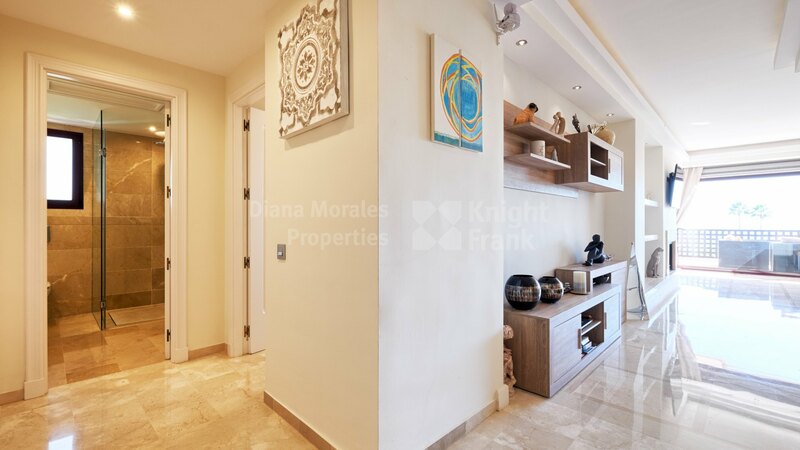 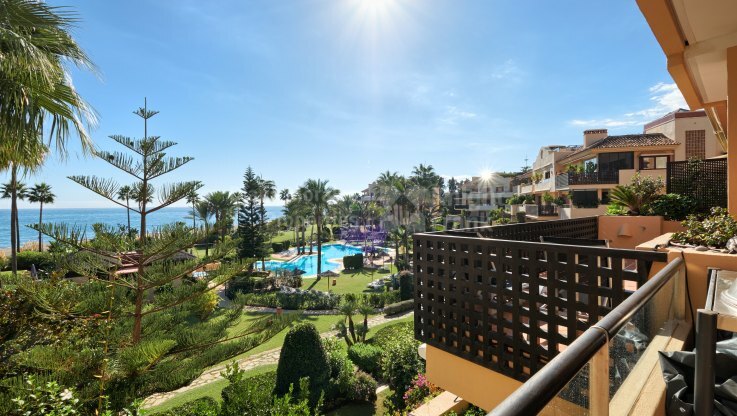 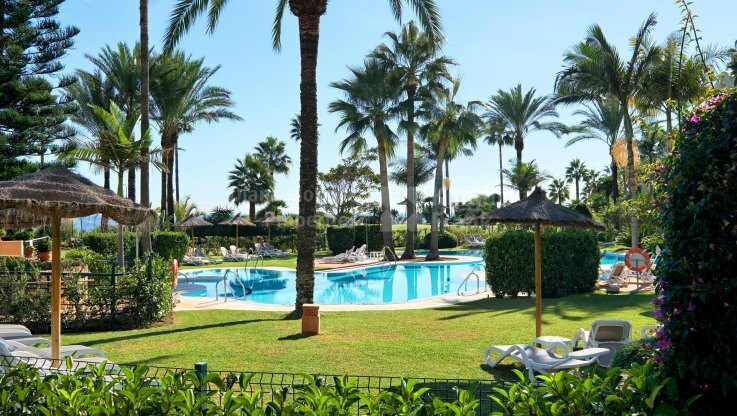 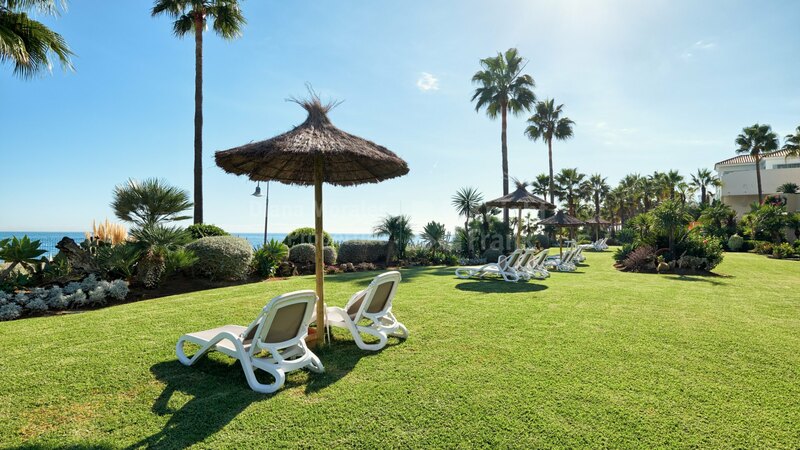 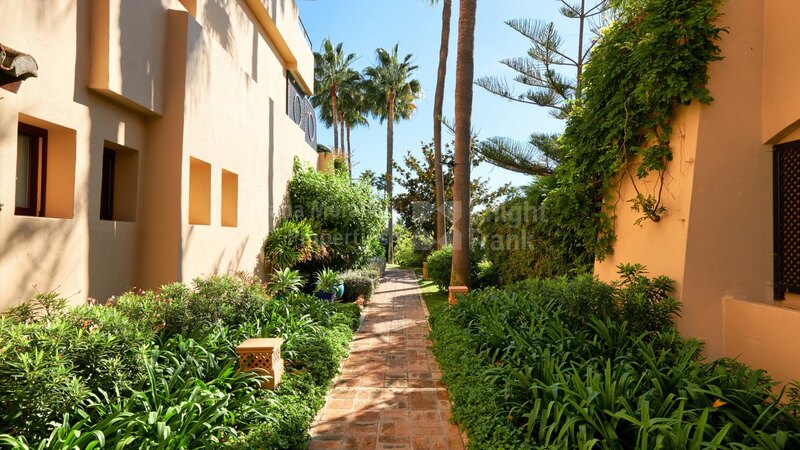 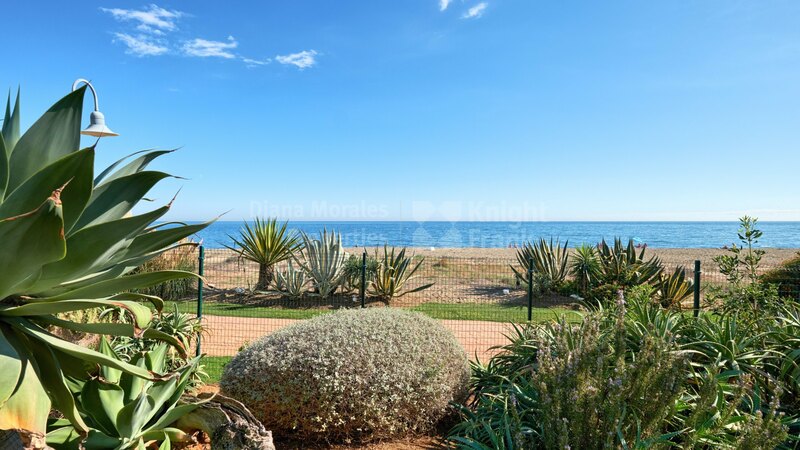 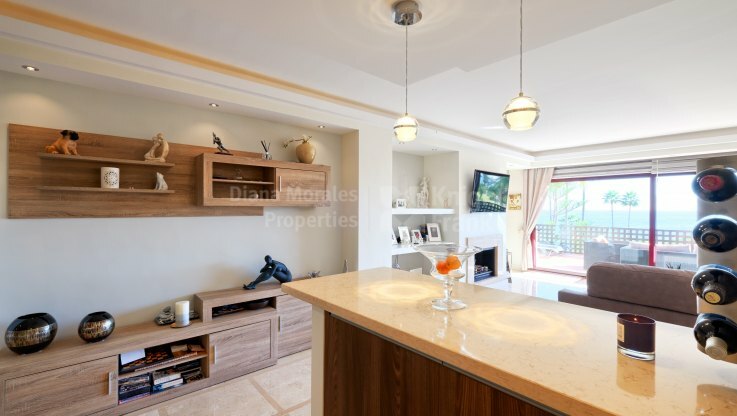 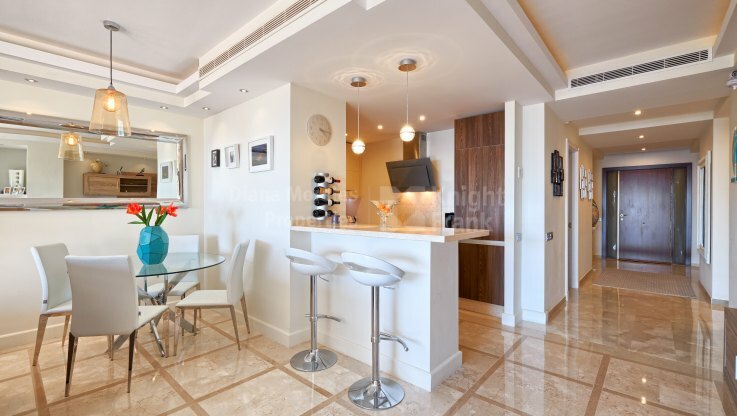 Spectacular front line beach apartment situated in the most prestigious community in Costalita, offering fabulous sea views from sunny terraces and all the principal rooms. 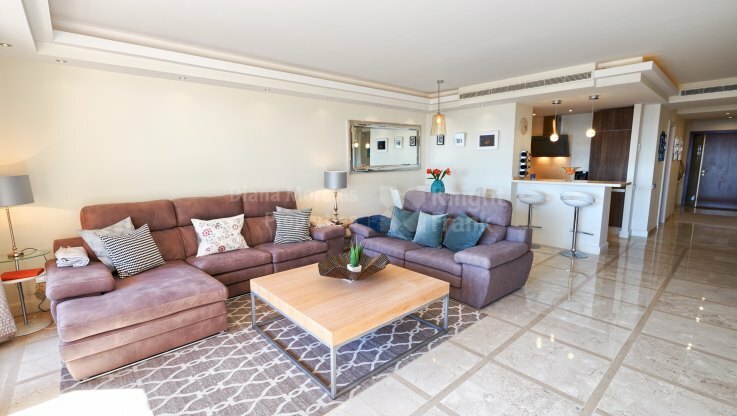 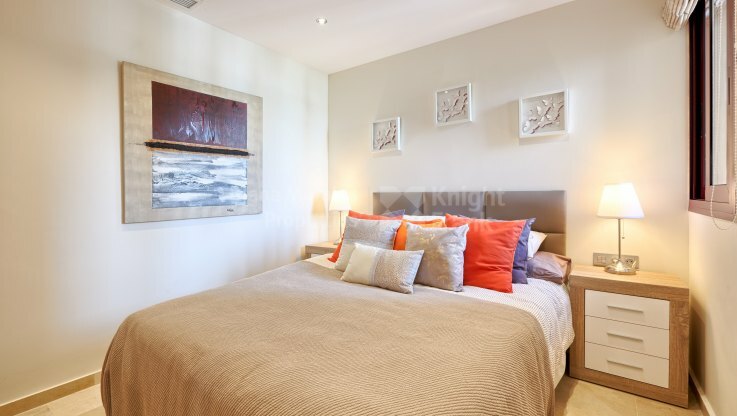 A unique apartment, offering a feeling of living in a villa right on the beach with all the advantages of living in a gated community with 5-star concierge service, security, community pool and gym. 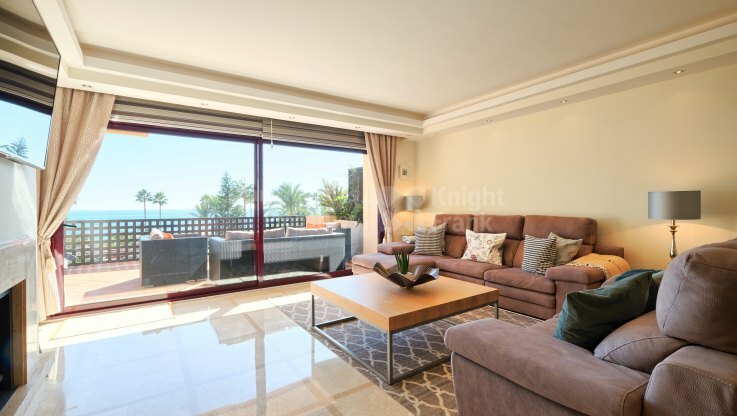 Beautifully appointed with great character and many features throughout, the property comprises an entrance hallway with guest w.c., large lounge with fireplace, dining area adjoining a 90m2 south- west facing terrace with beautiful views over the community area with swimming pool and the sea. 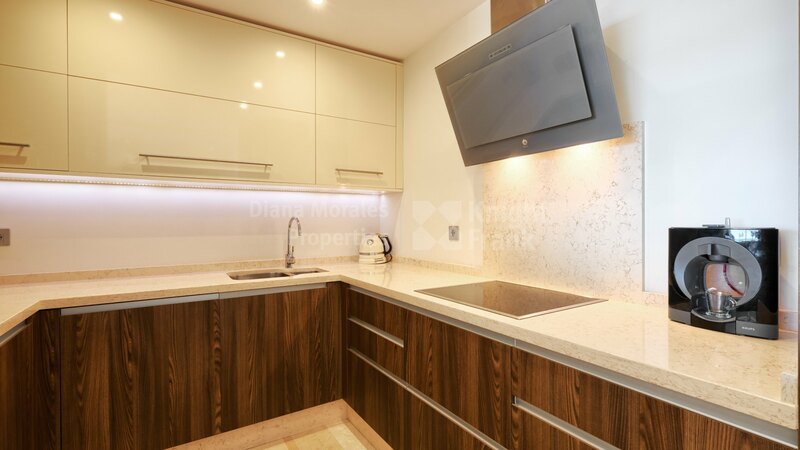 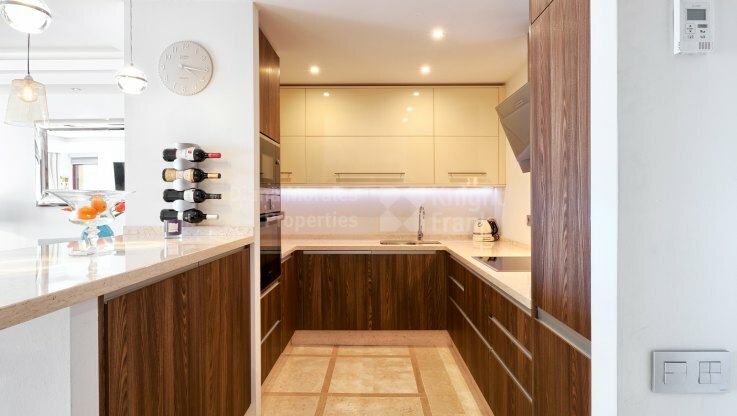 Quality fully fitted kitchen with a built-in oven, microwave, dishwasher, waste compactor and American style fridge freezer with ice maker. 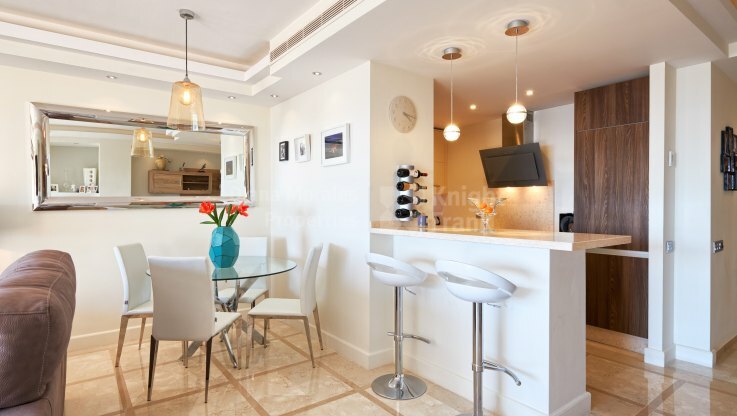 Central Island unit. 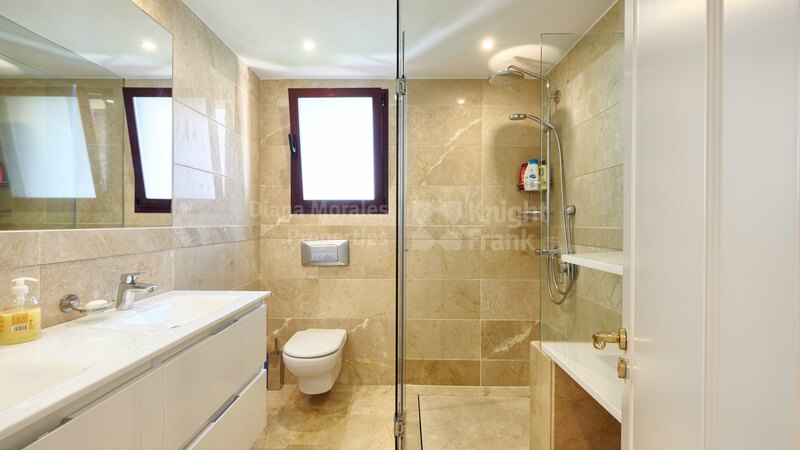 Separate Utility room with washing machine and dryer. 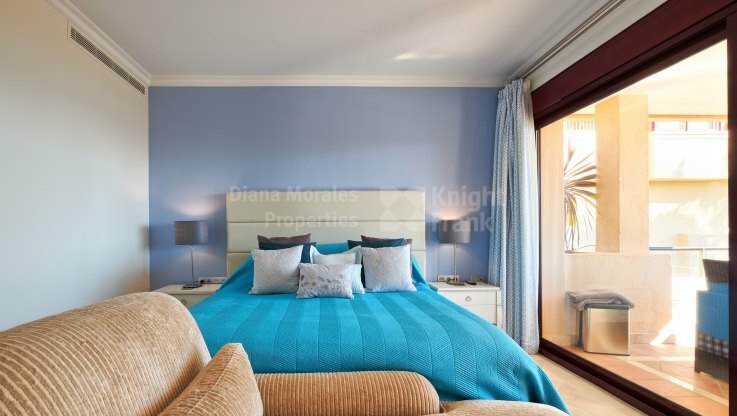 Features A/C hot and cold, electric blinds, alarm system, underfloor heating and 2 garage parking spaces and 2 storerooms.